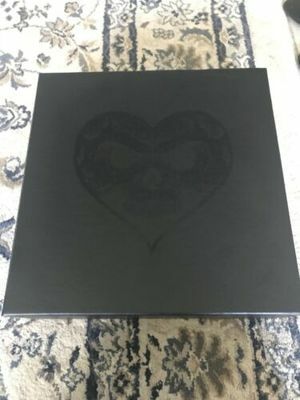 Alexisonfire 1st Edition Vinyl Box Set. Released on 25th December 2013. Only 1000 made. Never been played. Has sat in my cupboard to keep safe ever since. 12 inches didn’t come in shrink wrap, everything else did and is still sealed. Very minor scuffs on outer box but was like that when I took the plastic off the box. 2 x 12” Watch Out!